Have an ability to sync and manage your multiple eBay stores from one single interface, helping you save hours of efforts that you would spend by performing back-end tasks manually. With Orderhive-eBay integration service, get real-time insights of your inventory from anywhere. anytime. Once an order comes in, Orderhive will auto-update inventory across all your sales channels that you have integrated in your account. 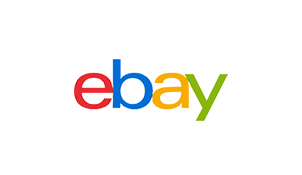 eBay integration will offer you a robust analytic feature allowing insights of all your best selling products, and on what channels they are doing the best. Having an ability to know product performance, you can make smart listing decisions. Offering a centralized system and securing all your order data in real-time, you can instantly look up for information and make informed decisions. Also, being able to assist your customers whenever needed, will help you increase credibility.